By Julio P. Yap, Jr. 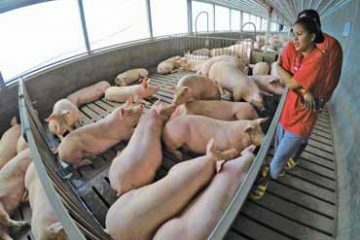 Previously, in the August issue of Agriculture Magazine, we tackled the building of hog houses, and the equipment and facilities that are recommended for would-be swine raisers. 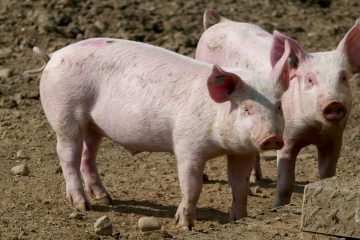 This fourth article will focus on the breeding and management of gilts or sows. 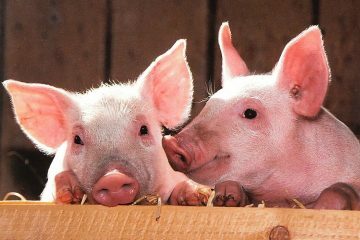 Most gilts or sows of improved breeds, or those that have been crossbred to achieve better qualities, reach the age of puberty at about six to eight months of age. However, they should not be bred until they are eight months of age or weigh about 120 to 130 kilograms. 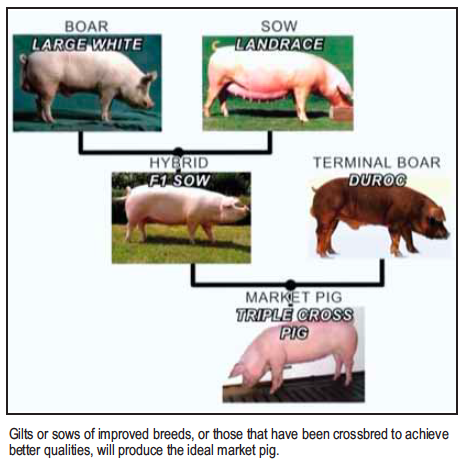 Gilts or sows of improved breeds, or those that have been crossbred to achieve better qualities, will produce the ideal market pig. • Regulate the feed intake of gilts or sows immediately after breeding to prevent them from getting too fat. 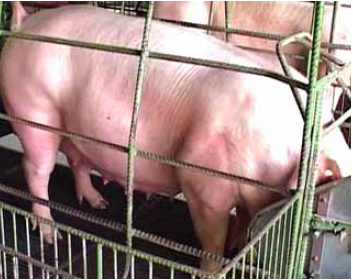 Obesity in pregnant sows may result in fewer pigs farrowed or born. Also, they may suffer from farrowing complications. 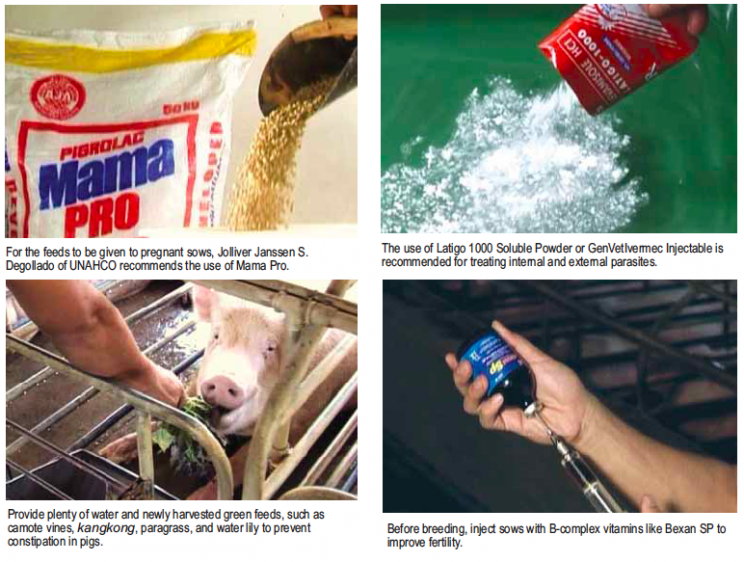 For the kind of feeds to be given to the pregnant sows, Jolliver Janssen S. Degollado, a brand manager with the Univet Nutrition and Animal Healthcare Company or UNAHCO, recommends the use of Mama Pro. 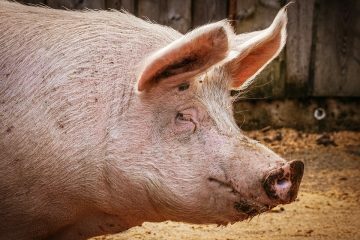 It conditions the sow to adopt certain body changes which will take place before and during the gestation period, and has fertility enhancers to support successful breeding, he said. • To avoid constipation, provide healthy but laxative rations. Provide plenty of water and newly harvested green feeds, such as camote vines, kangkong, paragrass, and water lily. 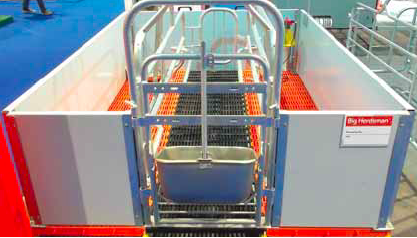 In commercial operations, the sow should be transferred to the farrowing house at least one week before farrowing to provide ample time for her to adjust to a new environment. • Deworm sows and gilts against internal parasites, and treat external parasites 14 days before expected date of farrowing. Degollado recommends the use of Latigo 1000 Soluble Powder or GenVet Ivermec Injectable for internal and external parasites. 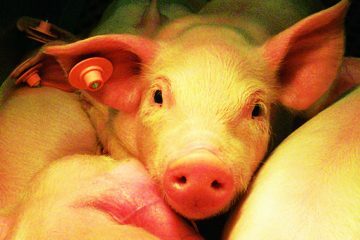 • Before breeding, inject sows with B-complex vitamins for higher fertility, like Bexan SP, which has folic acid that helps with higher embryo survival rates. • After farrowing, inject sows with B-complex Vitamins for faster recovery. 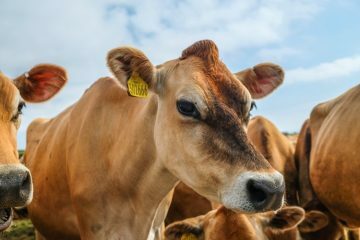 Bexan SP’s folic acid helps with milk production. Regulate the feed intake of gilts or sows immediately after breeding to prevent them from getting too fat. • In commercial operations, the sow should be transferred to the farrowing house one week before farrowing to give her time to adjust to a new environment. • On the average, a sow will farrow about 114 days after a successful mating. The usual range is 109 to 119 days. This appeared in Agriculture Monthly’s October 2015 issue.